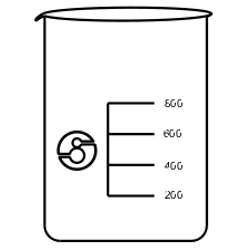 Our domain expertise has enabled us to come up with an excellent range of Laboratory Beakers. The entire range of products is widely knowledgeable among the customers for their unmatched attributes such as scratch resistance, longer service life, flawless performance and accurate dimensions. All these products are highly acclaimed by the clients and are also available in different specifications. 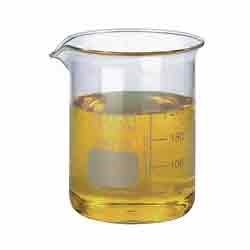 Our organization is counted among the reliable firms offering Laboratory Beakers to our valuable customers. We assure that these products are manufactured using high-quality raw material that is procured from the established vendors in the market. Clients can avail these products in both standard as well as customized form. Our domain expertise has enabled us to offer an exquisite range of Glass Beaker. 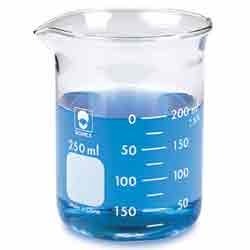 These products are the most commonly used laboratory equipment, which are widely used for various chemical reactions. Our hardworking employees made these products from fine grade borosilicate 3.3 glass, which does not break easily. 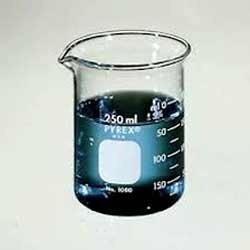 In addition to this, the glass beaker can withstand strong chemical reactions as well.